Bridge combines the refreshing contemporary vocals and anointed lyrics of the up and coming group, Myrrh. With nearly all original songs, this power-packed album is filled with compelling spiritual truths that revive both personal faith and spiritual passion. 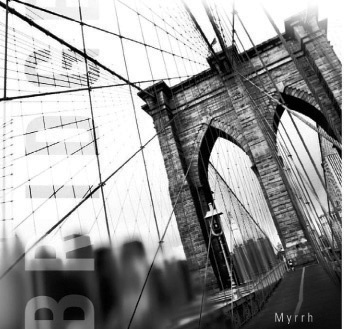 Bridge is the theme of Myrrh's current tour schedule and they have recently completed production on a Myrrh Live DVD which features many of the songs from Bridge!